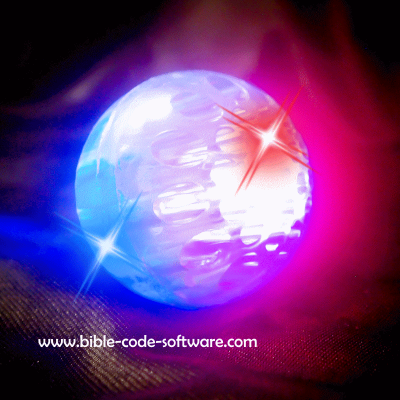 Bible Code Software. ABD Pro: how to- display. Performed on Pentium III 1000Mhz 256Mo.